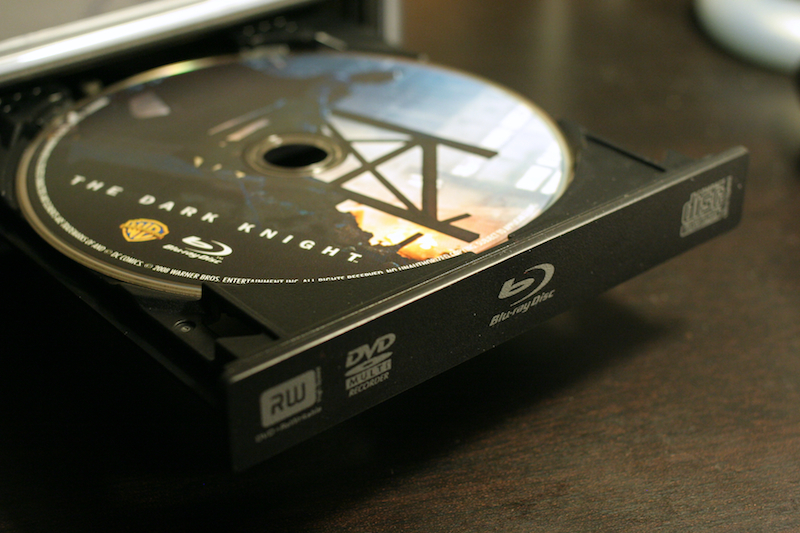 Included digital copies are still the exception rather than the norm in the Blu-ray world. Lame. You'd like to rip those discs for playback elsewhere, right? But there is something you should know first.